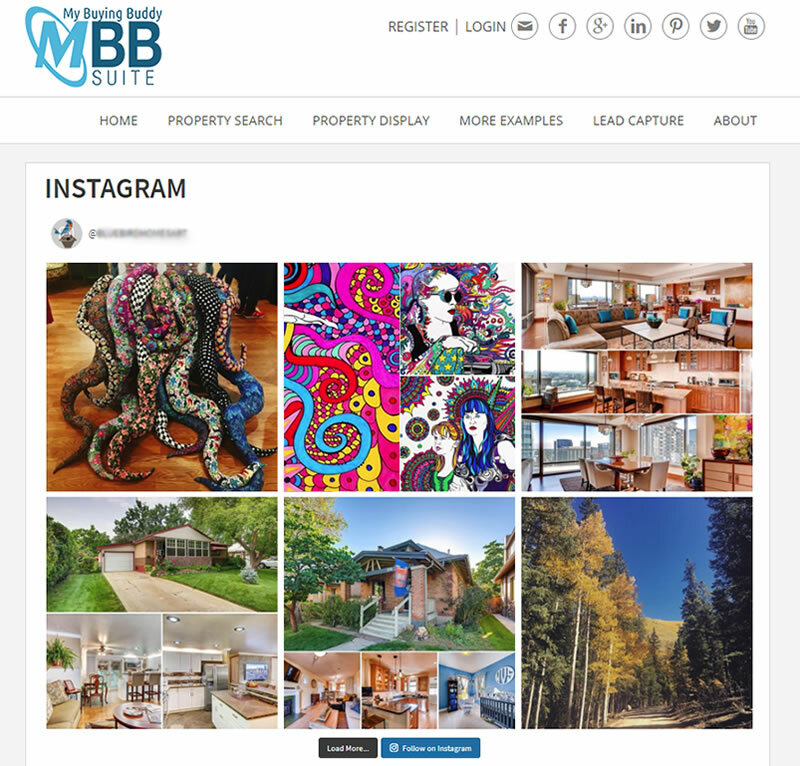 Add a beautifully clean, customizable, and responsive presentation of your Instagram feed to your Real Estate website. Seamlessly matches the look and feel of your site. With a more affluent set of users and ten times the engagement, Real Estate Marketing with Instagram can be great source of leads and referrals.